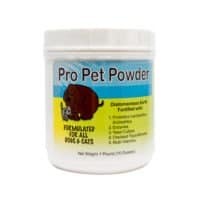 To view our entire product list, instead of just specialty pet products, please scroll to the top of any page and click products. You may click the link in blue to direct yourself to our entire product catalog. Our Pet Products including pet food are formulated in-house! So there is never a worry about the quality of ingredients, testing, or the middle-man. Refined from all natural and botanical products for an extra boost of nutrition for your pets. 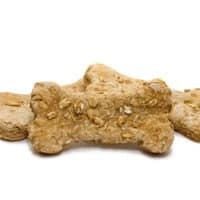 In conclusion, these products have been tested by our own pets and we swear by them!